An arm chair with a fresh design, and bright colors, for you are looking for ideas and inspiration for furniture that can be used for interior and exterior. This minimalist dining furniture sets, comes with a performance that really fresh and functional. The fresh air dining chairs and tables, designed by Richard Schultz as a contemporary furniture is clean and very functional, to complement your modern dining room decor. This unit is made with a balance of style and material, so it can be used for all conditions of the room, and with a minimalist design that can easily blend with your decor concept. If you want your modern dining room decor comes in different colors, it’s good you try to use fresh water this collection, with bright colors that exist, able to change the atmosphere becomes more fresh and fun. I think this furniture is ideal for those of you who want a dining room decor that are beyond your contemporary room or patio. For an of colorful dining room decorating ideas, you can reconcile it with a glass or porcelain top table with the same color fresh. 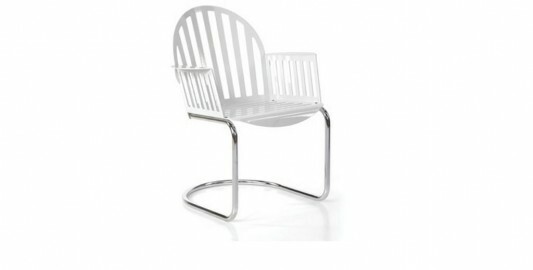 Collection of fresh air a modern dining chair has two different types, to distinguish it can be seen in the legs, the first tubular stainless steel (tube base), then another collection using the same material as the top of the seat (base panel). To maintain comfort seat, provided the seat and back pads optional, are intended to provide a sitting position with maximum comfort. The color range of this design a chair, there are red, yellow, white, and green. If your dining room has a different color, the color of this chair can be customized with your dining room. visit Richard Schultz for more information.